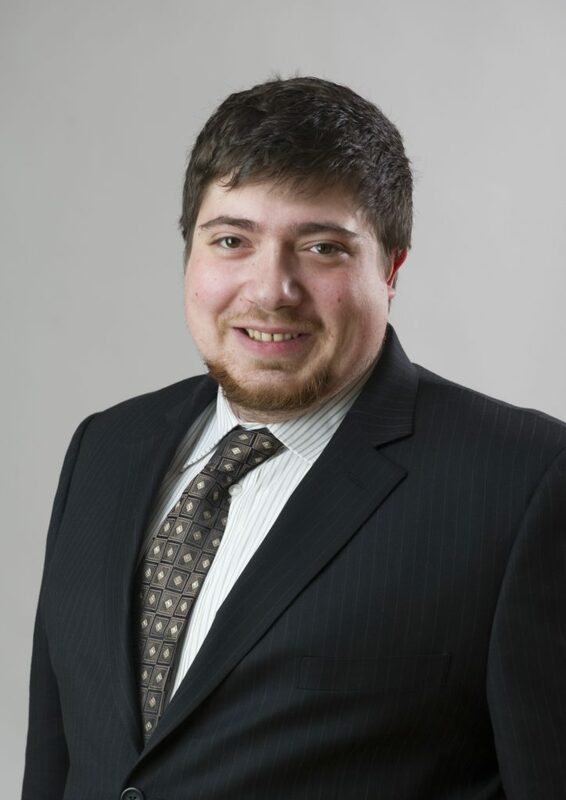 Anthony Simonelli joined Axelia Partners in 2015 as an accountant and became Account Manager in 2018. With more than 5 years of experience, Anthony is responsible for a diverse portfolio of clients, providing them with the full spectrum of Axelia Partners’ accounting, tax, and finance services. Prior to Axelia Partners, Anthony worked in the Financial District in downtown Boston for various firms. Anthony holds a Master of Science in Management, a Bachelor of Science in Business Administration with a Concentration in Accounting, and a Bachelor of Arts in Political Science from Merrimack College in Massachusetts.